Single girls needing husbuns and new homes. 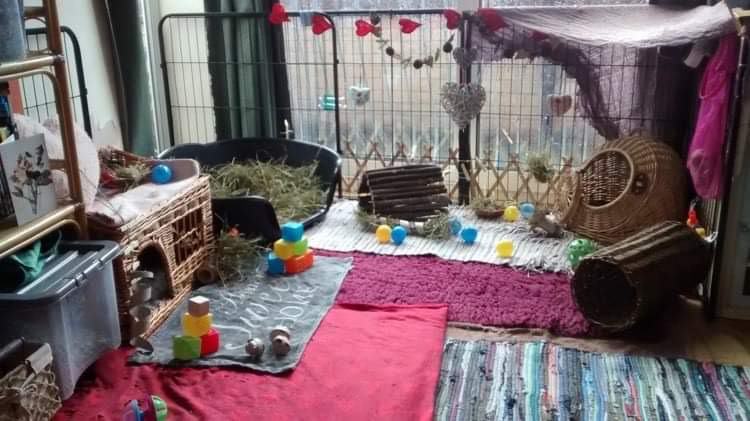 Please note we do not home our single rabbits unless they are bonded to an existing rabbit as they need the company of their own kind. We also list any does not currently available as they are nursing young on this page, these are available to reserve until they are ready for rehoming. Giggs is acsweet girl who takes time to adjust to new surroundings. She came to us along with her sister m, Scholes as their owner had to move and couldn't give them the amount of space they deserved. 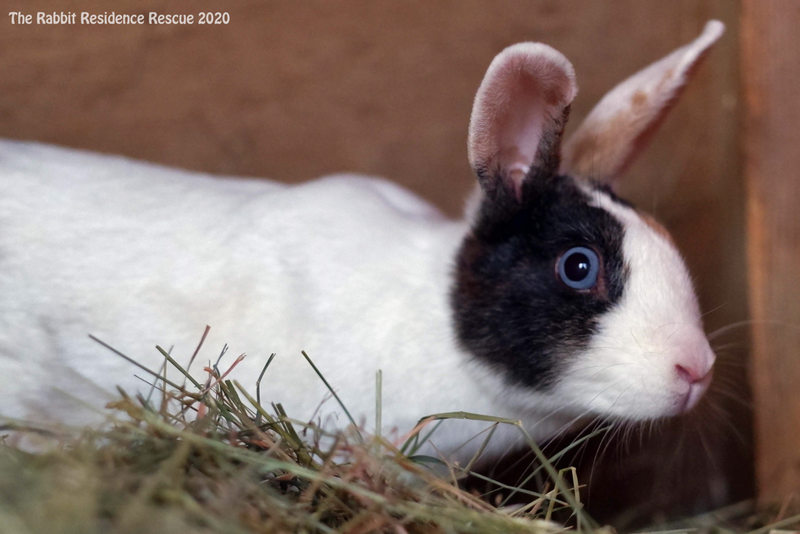 She has m previously lived as achouse rabbit but would probably be more suited to a quiet outdoor home. As you may have guessed Giggs is named after a well known football player, she originally came from a high street pet store and were wrongly sexed. Giggs loves to play outside on the grass and is an adorably cheeky girl when she gets to know you. Sadly Giggs recently lost her sister, Scholes. 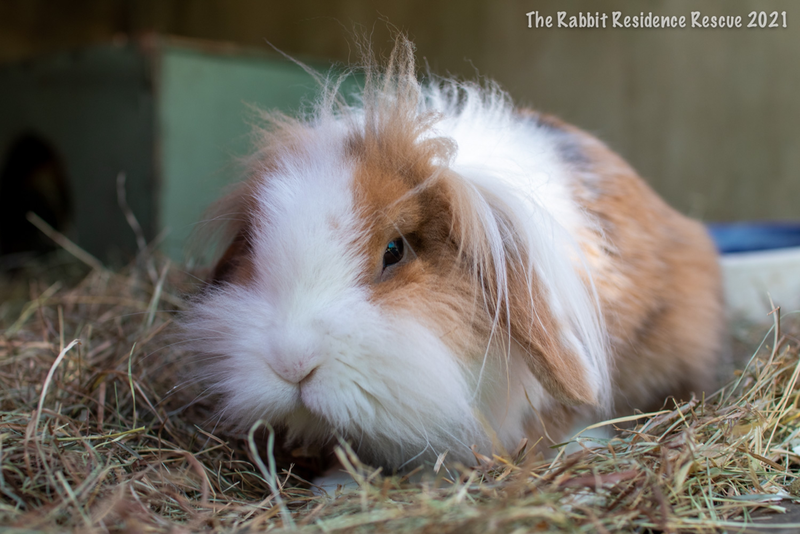 Erica is a lovely fluffy girl, originally found in a cardboard box in a field as a youngster along with her five siblings, Erica has spent most of her life in rescue. She recently lost her long term partner, Kanga. 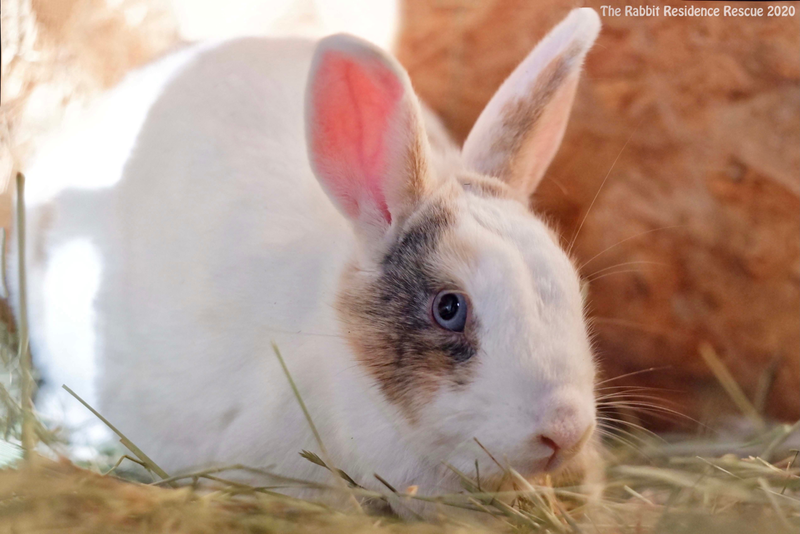 Erica loves to be out in the binky area, she enjoys playing in tunnels and loves to dig. A sheltered home where she’ll have supervised access to a garden is a must. Erica has previously needed her molars rasped so any new owner would need to be prepared for the fact she might need further dentals. 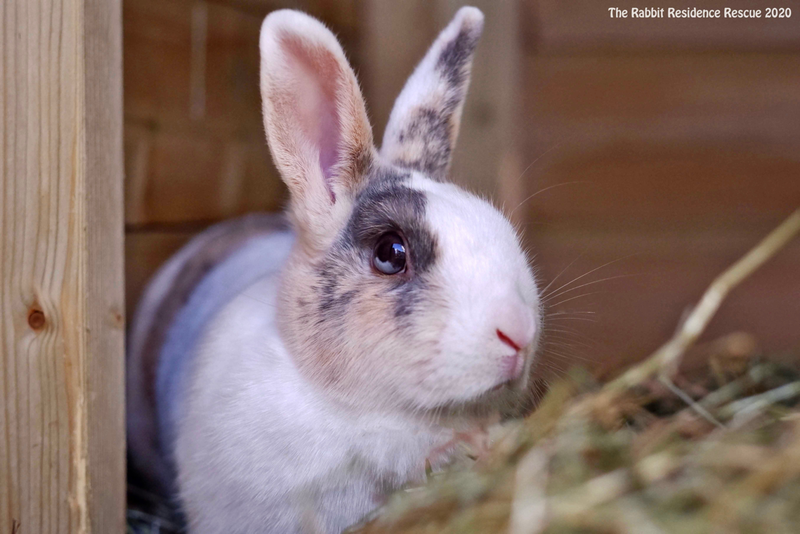 Tabitha is a lovely large girl who came to us when she proved unsuitable for the rabbit she was meant to partner. Larka came to us as she was found straying in a local village by a former adoptee. She is a sweet, lively girl who enjoys attention. We estimate her to be around one to two years of age. On 17th October Larka gave birth to six half wild babies, 3 bucks and three does. Riva, Husser and Mazda sadly came to us when their owner lost her job and could no longer afford to keep them. 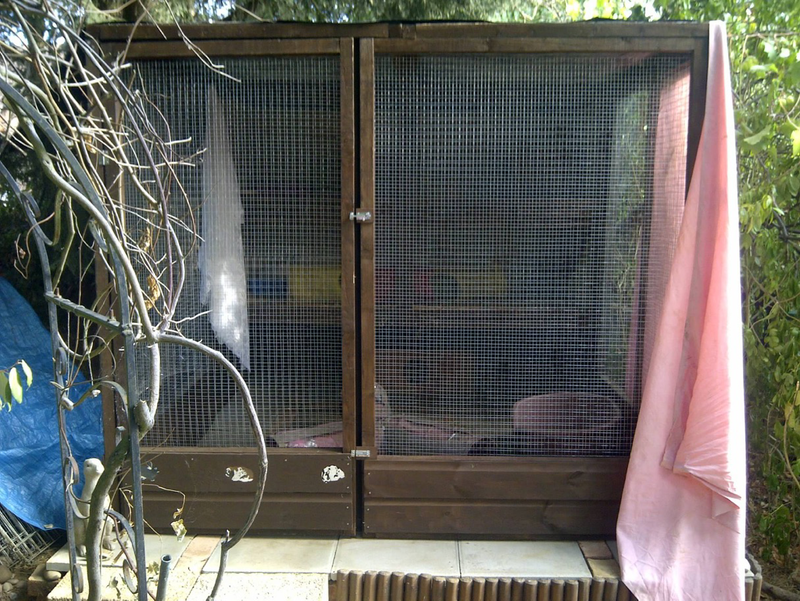 They were homed as a trio but sadly fell out and all three rabbits were then returned. Riva is a beautiful girl, very active and likes a fuss. Being a larger girl she would need an extra large outdoor home. Flight had some minor health issues due to being overweight when she first arrived, She has now lost a kg in weight and is healthy but her diet would need to be monitored to prevent her from becoming overweight again. Flight came to us along with Dusk when their owner could no longer cope. Flight is a happy bunny who loves lots of space and is always eager to see you, especially if you have treats in your pocket. Flight is a feisty young lady who does enjoy a good chew so definitely not for the faint hearted. 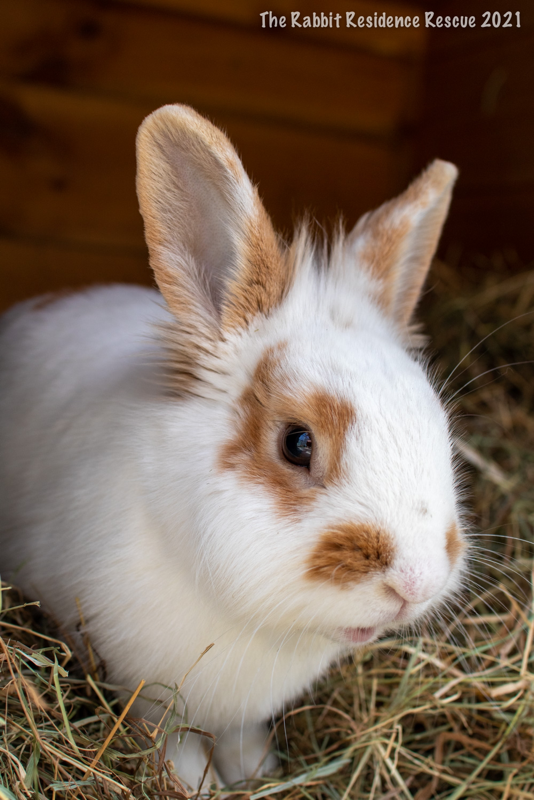 Coco Chanel is a stunning little bunny who came to us with her two, 5 day old babies, Bubble2 and Squeak just after Christmas. 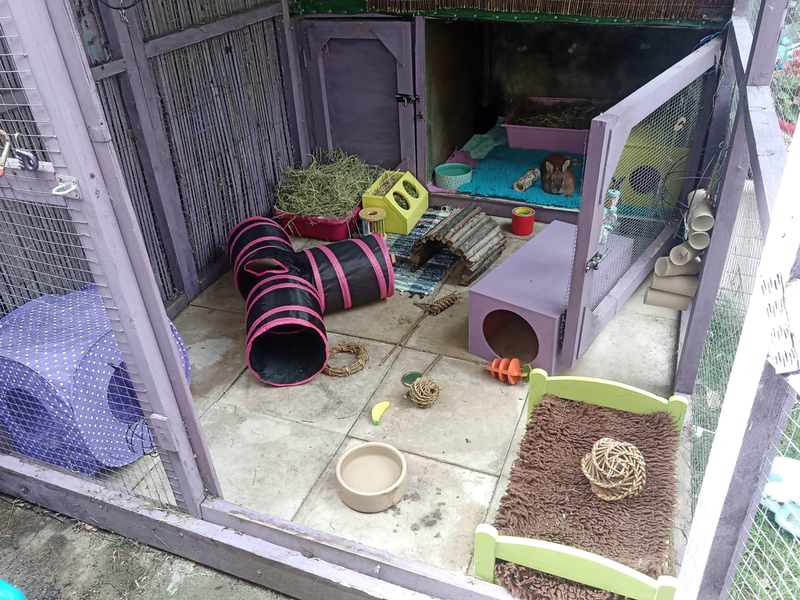 Sadly Coco Chanel originally gave birth to four kits on 23rd December but two died as Coco was being kept in a tiny bare dog crate as her owners new landlord didn’t want her to have rabbits. Being such a young mum Coco needed help feeding her babies and keeping them warm. She is currently in foster with Lea and has blossomed into a wonderful mother. 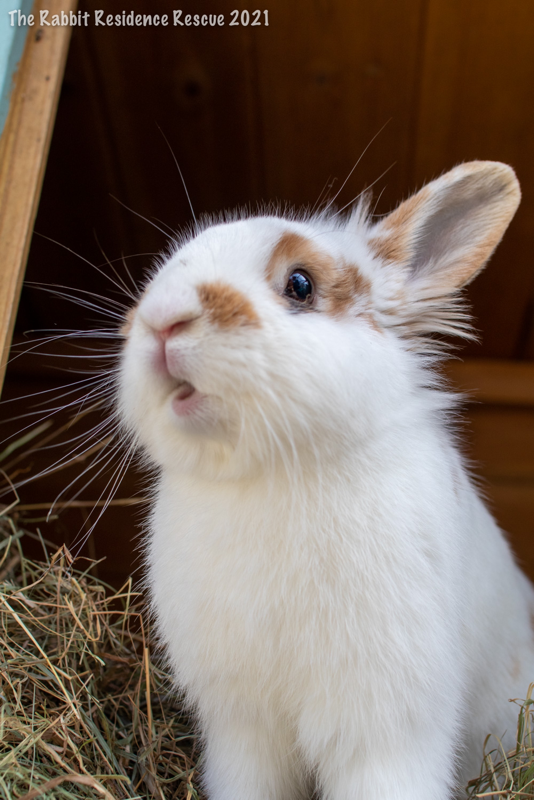 Squeak is a confident active bunny who loves to climb and explore, whilst Bubble, loves a head rub and cuddle. 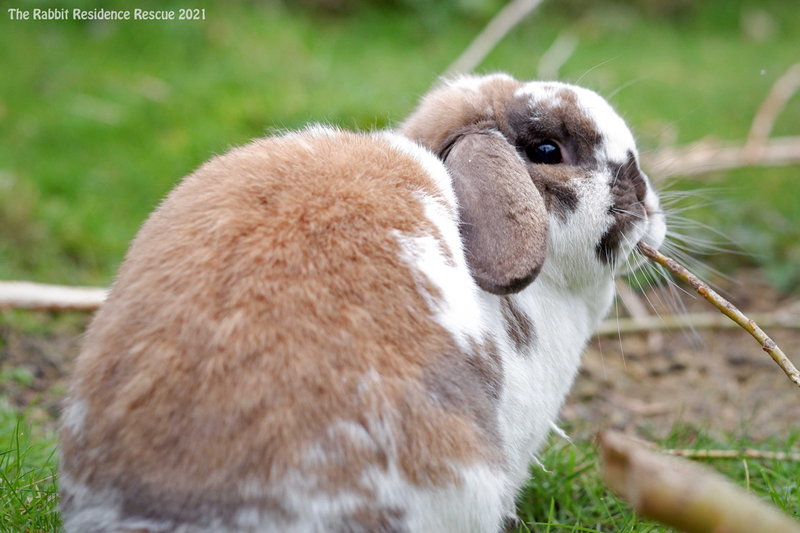 Coco is affectionate, playful bunny who adores attention but likes to keep all four paws on the ground. She’s litter trained and has lived both indoors and outside. They will be available as a group or singles to be bonded with an existing bunny in a few weeks when vaccinated and neutered.